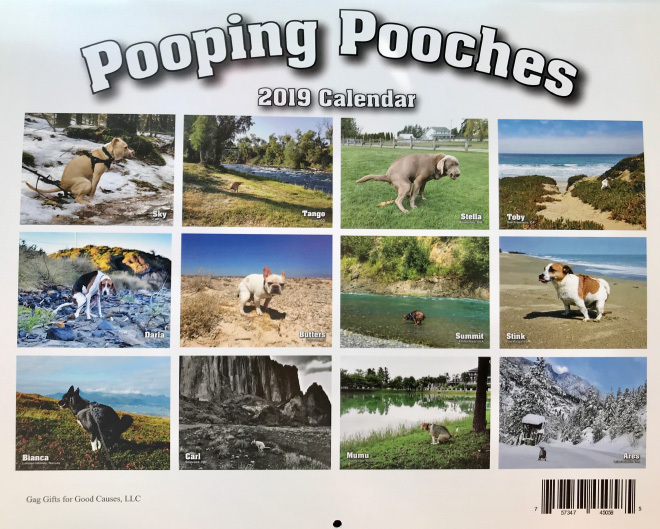 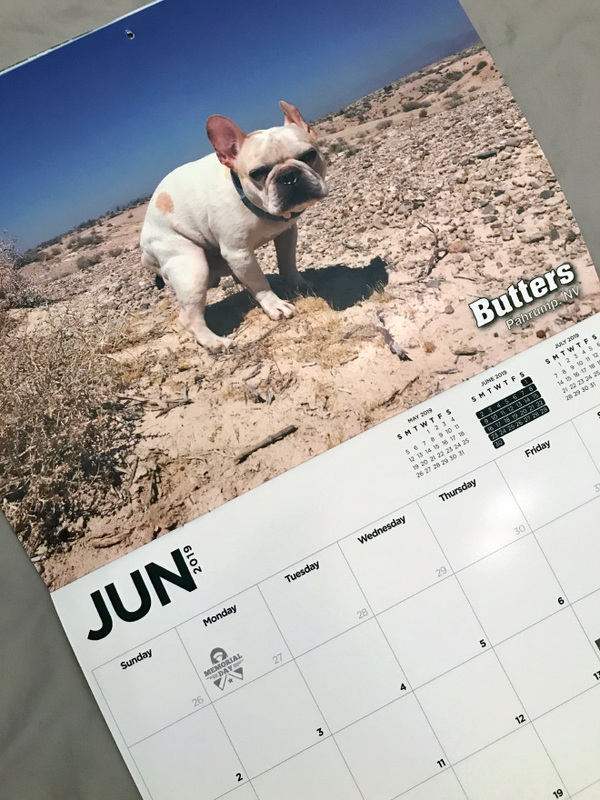 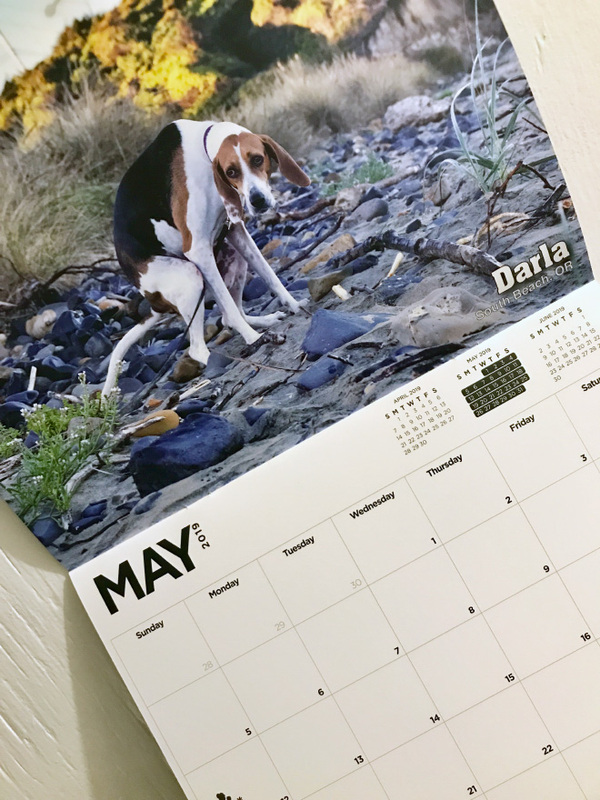 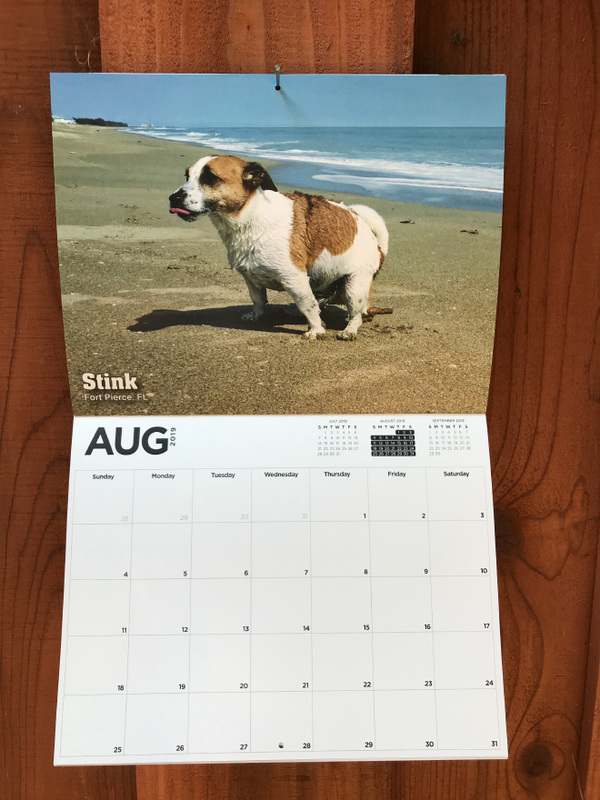 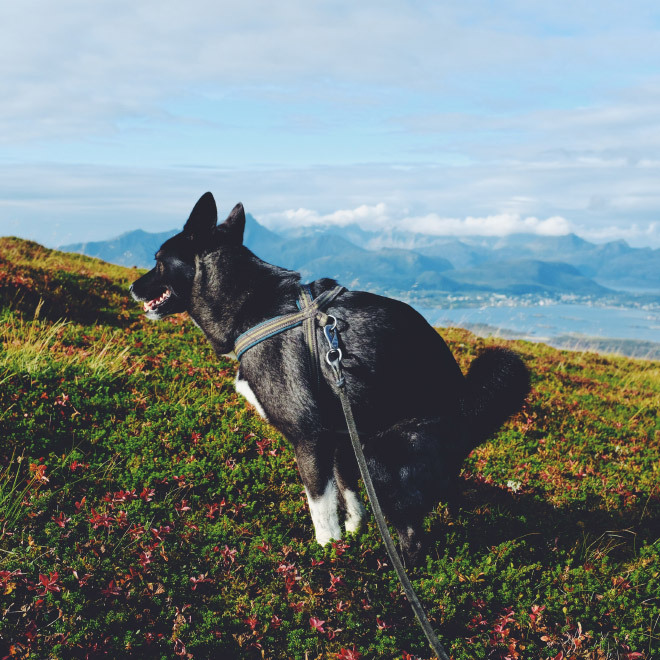 2019 Pooping Dogs Calendar Is Here! 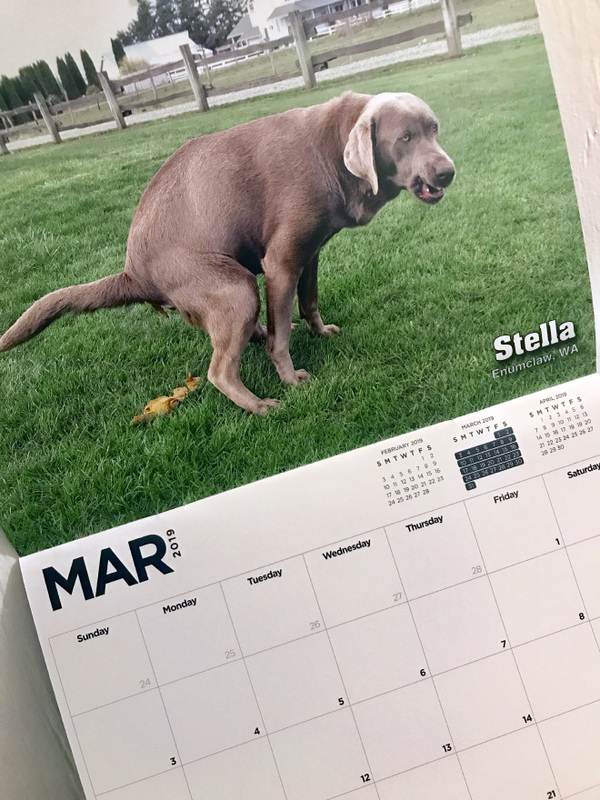 Talk about a gift that keeps on giving; each month reveals yet another beautiful pooch answering nature’s call. 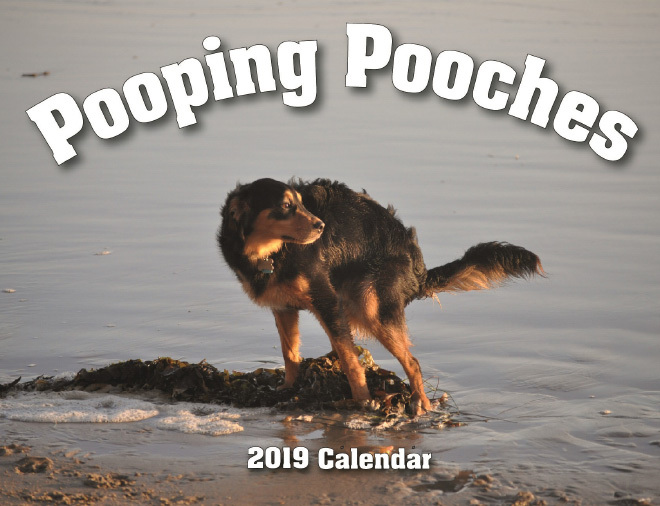 Also important: $1 from each “Pooping Pooches” calendar is donated to the Maui Humane Society to support animals in need. 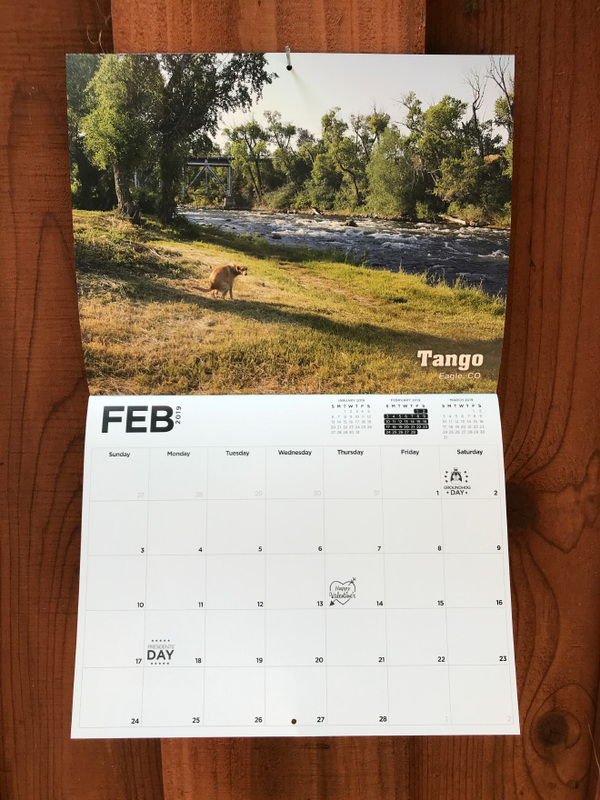 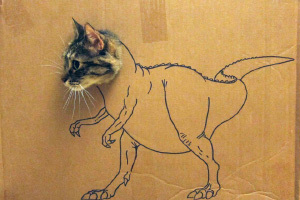 Available on Etsy and Amazon.